You can add another tiny console to your collection soon. It looks like Sega is looking to replicate the success of Nintendo's NES and SNES Classic Mini releases by entering the hardware game once more. 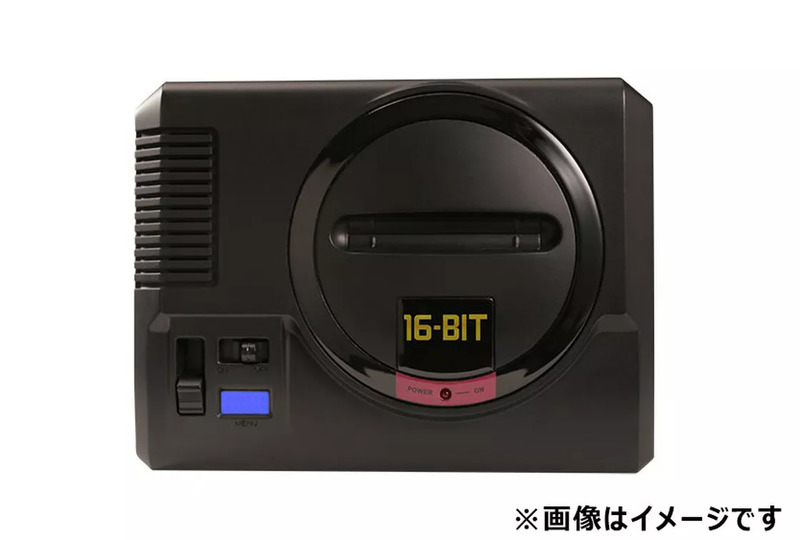 The company just announced its own miniature system at Sega Fes 2018 in the form of the Mega Drive Mini, a diminutive version of the 16-bit console released in the US as the Sega Genesis. It's all part of the console's 30th anniversary, and the result is an awesomely downsized version of what many believe to be one of the best consoles of all time. This is going to be an official endeavor, which is different from the previous attempts from manufacturer AtGames, which Sega has an established relationship with. It could herald the beginning of a return to the hardware business for real this time from Sega, as the COO recently shared that the company was interested in doing just that. It's been nearly 20 years since Sega made its swift exit from hardware after releasing the Dreamcast in 2001, so perhaps now's the best time to strike. Unfortunately, we don't know much else about the situation right now, since all that was announced regarding the console was its name and confirmed release in Japan. As far as which games are coming with it and whether or not it'll get a Western release as the Sega Genesis Mini? We'll have to wait and see what answers arise over the course of the next few months. Luckily, other news out of Sega Fes 2018 includes the fact that Shenmue 1 and 2 are coming to current-gen consoles, so at least we have that to be excited for.